Google ‘children on safari’ and on the first page of results you’ll find a newspaper article that begins with the following paragraph: ‘I would generally advise parents to wait until the children are at least 10 years old before taking them on safari. They are then at an age to appreciate the experience, and there are obvious dangers and tropical diseases to protect against. 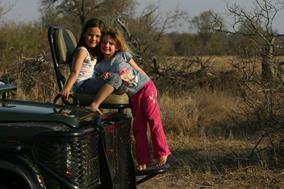 Also, safaris usually involve long periods in 4×4 vehicles, which can be boring for kids!’ Wrong, wrong and thrice wrong! 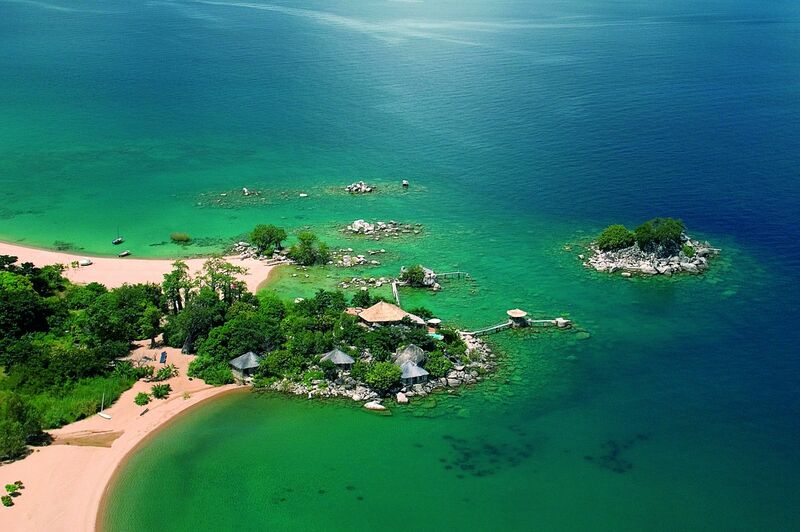 Time to bust some myths about family holidays to Africa and taking children on safari. 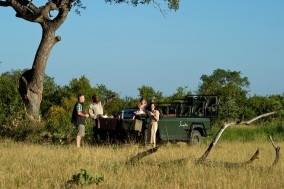 If you’re a twit, a safari is dangerous whether you’re 5 or 65, but actually children on safari are often better at listening to a guide’s instructions than some adults! Lodges and camps have special family accommodation so you can be close to your children while not all sharing the same room. 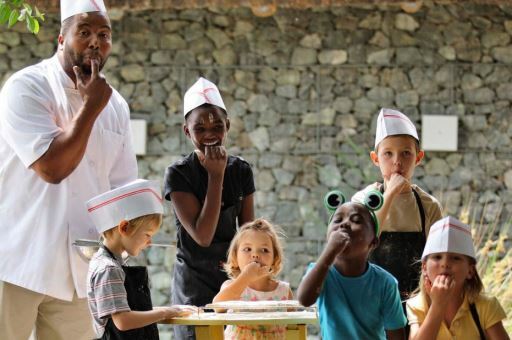 &Beyond’s Phinda Homestead is a great example of a sole-use property where children can have their own room but still be under the same roof as you. 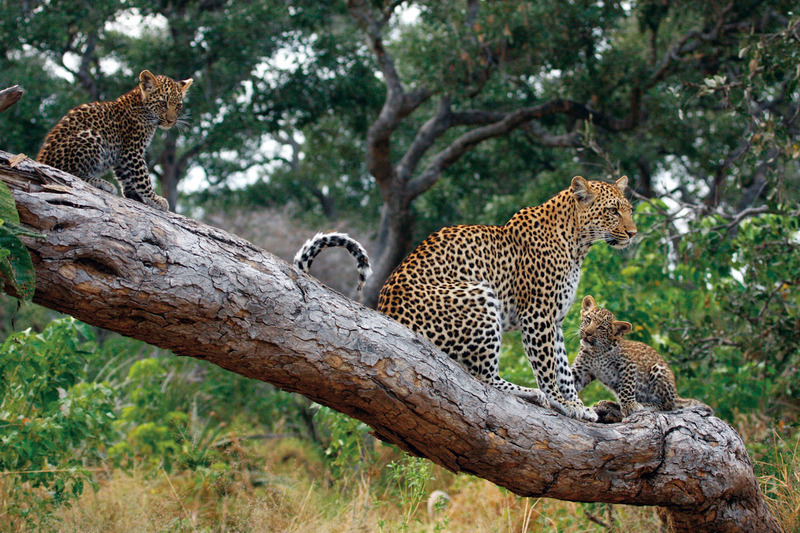 Safari activities for children can be the same as those for adults, but planned differently to be kiddie-friendly and safe. Walks for example might be within the perimeter of the camp, rather than deeper into the bush, but there will still be animal tracks to follow, piles of poo to examine, and beetles to look at through a magnifying glass. 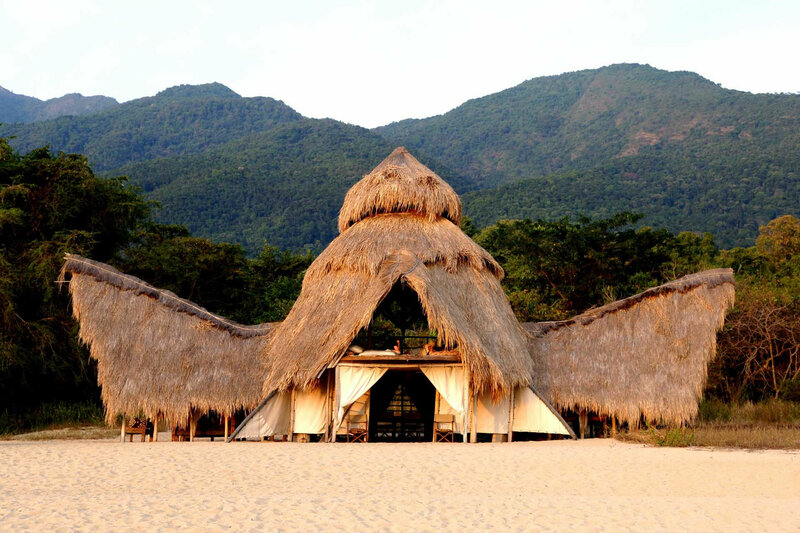 There are parts of Africa where precautions need to be taken against diseases, but a specialist tour operator can give some simple advice and a visit to a travel clinic pre-safari will do the rest. 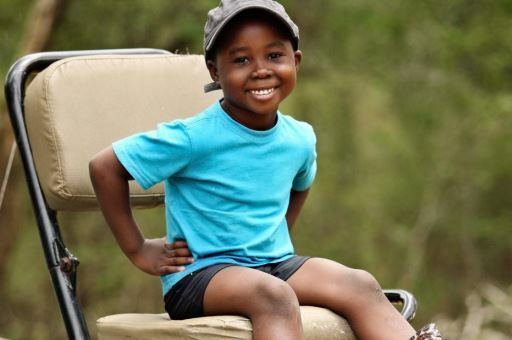 If you don’t want extra jabs, or even tabs, a malaria free family safari in South Africa means nothing more is needed than checking you’ve all had the normal boosters and everything is up to date. The Cooper family’s malaria free family safari combined Cape Town with the Ant’s Nest in the Waterberg and Jaci’s Safari Camp in Madikwe. And there’s even more to enjoy for riders in South African safari camps with horses, or for swimmers at lodges with rivers or reservoirs. 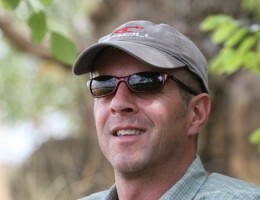 Africa is about animals but also about enjoying being in the bush. Vehicles help you cover more ground so you see more of the African animals you’re here for, and they can also safely get you closer than you could ever imagine. 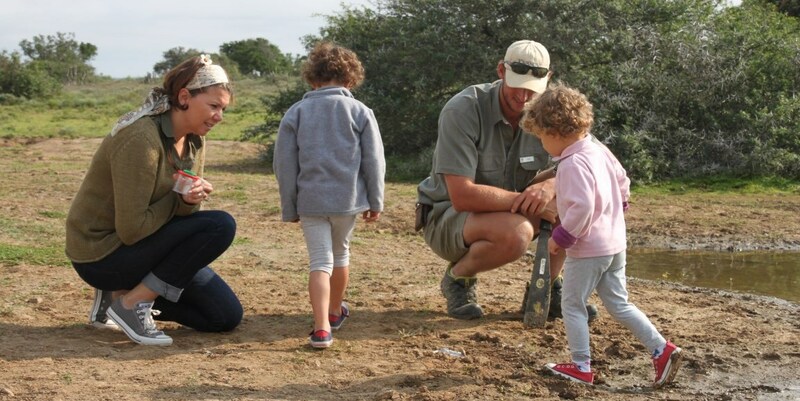 However, game drives with children don’t work the way they do with adults – they’re typically shorter for a start – but with a few secrets from some of our favourite family safari guides they can be educational while they’re busy being fun! Do the same for any birds you see that are bigger than a chicken! 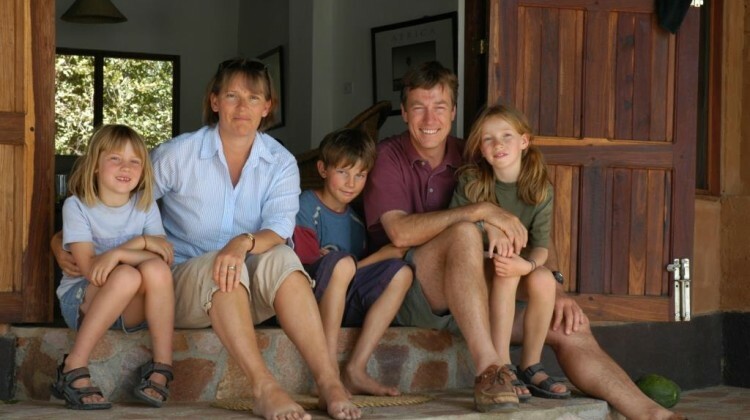 The Aardvark Safaris team has lived and worked in Africa, many have taken their own family to luxury African safaris. We can arrange everything to make your family celebration spectacular. All you need to do is email us or call us and tell us what you’d like to see and we’ll do the rest, giving tips and advice, and then putting together a full detailed itinerary.